After six seven years traveling to Cuba, I’m finally sailing to Cuba from Tampa and Miami. I will be the Cuba guest lecturer or as I like to say the CEO (Cuba Experience Officer). 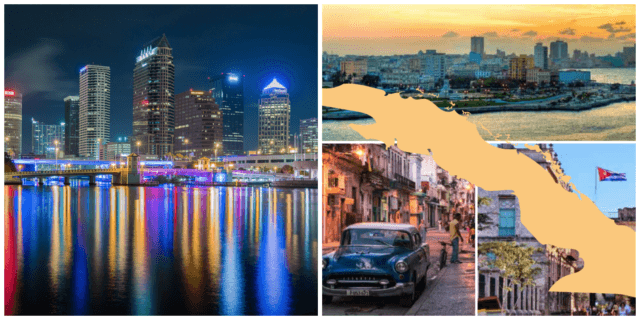 In this role, I will showcase through daily, interactive presentations Cuban culture, flavors, rhythms, travel tips, and personal anecdotes featured in my book, Cubicle to Cuba. Wanna Join Me for a YOLO Cruise to Cuba? Each sailing has a different itinerary whether going to Key West, Cozumel, and/or Grand Cayman. Choose from Sailings from Tampa and Miami! Additional sailings July, August, Sept, October, November, and December 2019. 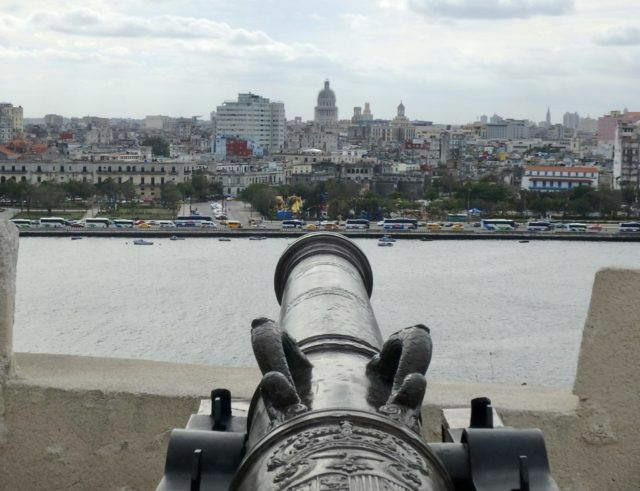 See more cruises to Cuba. 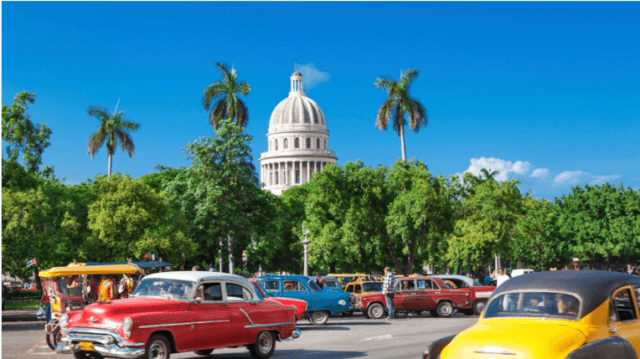 BOOK your Cruise to Cuba either out of Tampa or Miami here. Special Bonus: Book Your Cruise and Contact Me with Your Dates for VIP Invites and More Onboard. If you have questions that aren't addressed in this post, please contact me or comment below. Thank you both for being great Cuba ambassadors. I just returned from another Carnival Paradise cruise to Cuba. Unfortunately, I will not be on the Paradise after late April. I'm transitioning to Carnival's Sensation out of Miami. There will be another Cuba expert onboard. I suggest that you and your friends attend his/her talks as things in Cuba are constantly evolving.